Emerald Force track & field provides 1st - 12th grade boys and girls with academy and AAU track team opportunities each summer. The Emerald Force academy track team is comprised of 1st - 12th graders who are learning the sport of track & field. 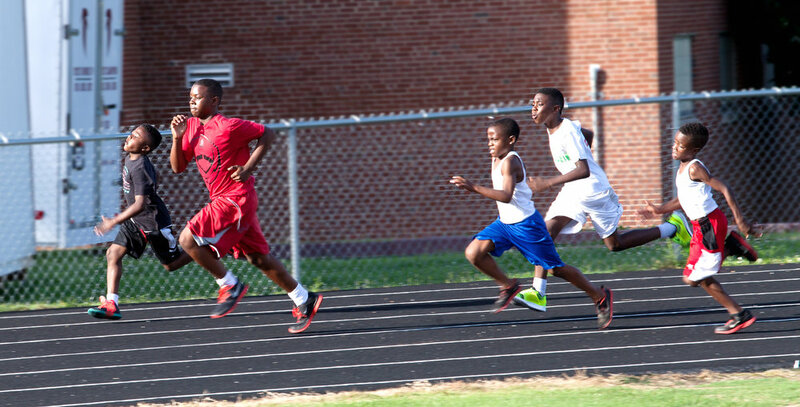 The Emerald Force AAU track team competes during the summer at meets throughout Knoxville and East Tennessee. Since its inception in 2014, some members of the team have advanced to the AAU Nationals.